Need urgent 24 hour lockout service in Burnaby, BC? We help quickly and are equipped to offer proper assistance. Whether your lock is jammed or the key is lost, we will fix, replace and take care of damage. There are computerized systems and high tech equipment in each van of our Locksmith Burnaby company and are used in order for us to pick locks, fix sophisticated locks or program transponder keys. Did you put the wrong key in the lock and broke it? This is one of the reasons for lockouts. Such awful situations are also caused when keys are stolen or misplaced, the lock is jammed or broken, or the keys are forgotten inside the property. How often do you put the car keys in the trunk and just remember to grab them at the last minute? If you lock the trunk and leave them inside, call us. We open the trunk and any car door. Count on our quick and 24 hour lockout services in Burnaby, British Columbia. 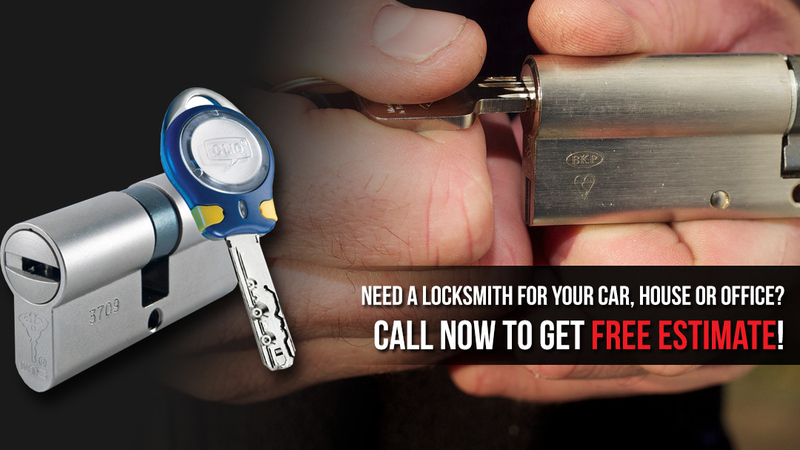 Our company offers 24 hour car lockout assistance. If your transponder key is not working right, we check its problem and use our advanced equipment in order to reprogram it. If it’s lost, we can cut a new one. In either case, trust that one of our specialists will help you in a timely manner. When we deal with lockouts, we don’t only allow you access back to your car or home but also perform the required emergency locksmith service and fix any problem. As specialized locksmiths in all car, home and office security systems, we can unlock any door. Locked out of your industry, shop, or office? Need apartment lockout service? Contact us 24/7. We have the tools to extract any broken key and the cutting machines to make new ones. Was the damaged lock the reason for keeping you out of your home? We repair it. Whether it was a broken lock or lost key which caused your lockout, you can trust us to take care of the issue. Call us if you need Burnaby lockout service! We help 24/7!